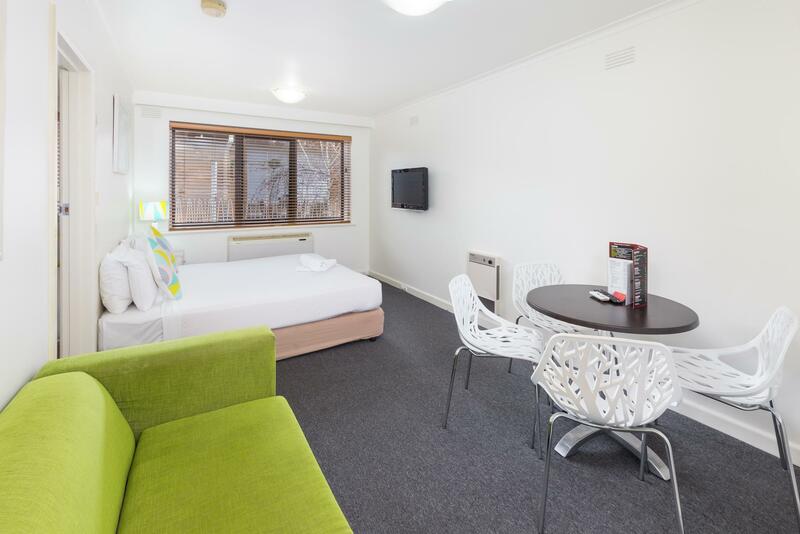 يقع City Edge Hotel East Melbourne في منطقة مشهورة للغاية في المدينة. هذا الفندق هو من الخيارات الشائع بين المسافرين. إن موقعه الجيد الذي يبعد 1 km فقط عن مركز المدينة يساعد النزلاء على الاستمتاع بمعالم المدينة ونشاطاتها. يشكل هذا الفندق ملاذاَ مريحاً للاسترخاء ويمنح زواره فرصة للاستجمام والتجدد، وهو يقع على بعد خطوات من المعالم السياحية الكثيرة للمدينة. 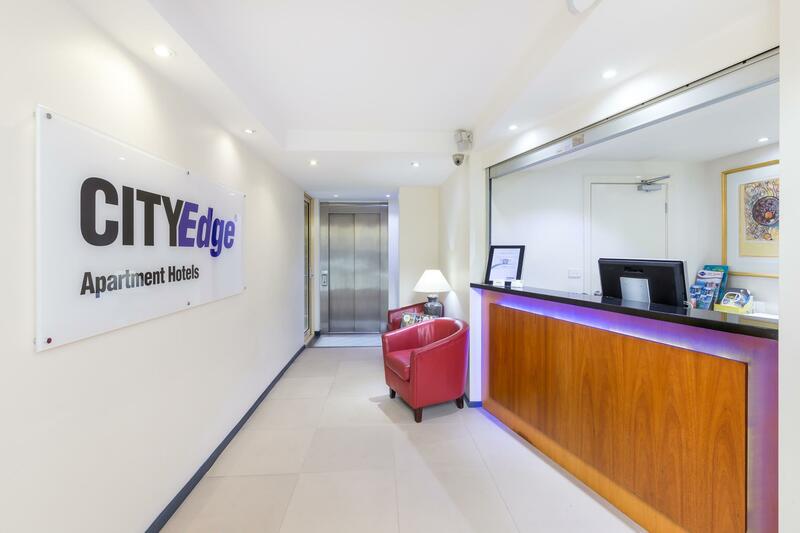 إن حسن الضيافة والخدمات الراقية التي تعرف بها City Edge تغني تجربتك في City Edge Hotel East Melbourne. يمكن لضيوف الفندق الاستمتاع بالميزات التالية على أرض الفندق: واي فاي مجاني في جميع الغرف, تسجيل وصول/خروج سريع, تخزين الأمتعة, واي فاي في المناطق العامة, صف السيارات. بالإضافة لهذا، تتضمن كل غرف الضيوف مجموعة واسعة من وسائل الراحة . بعض الغرف توفر حتى تلفزيون بشاشة مسطحة, شاي مجاني, مرآة, مناشف, غرفة معيشة منفصلة لإرضاء أكثر الضيوف تطلبًا. إن حديقة هو المكان الأمثل في الفندق للاسترخاء وتفريغ طاقتك بعد نهار طويل. 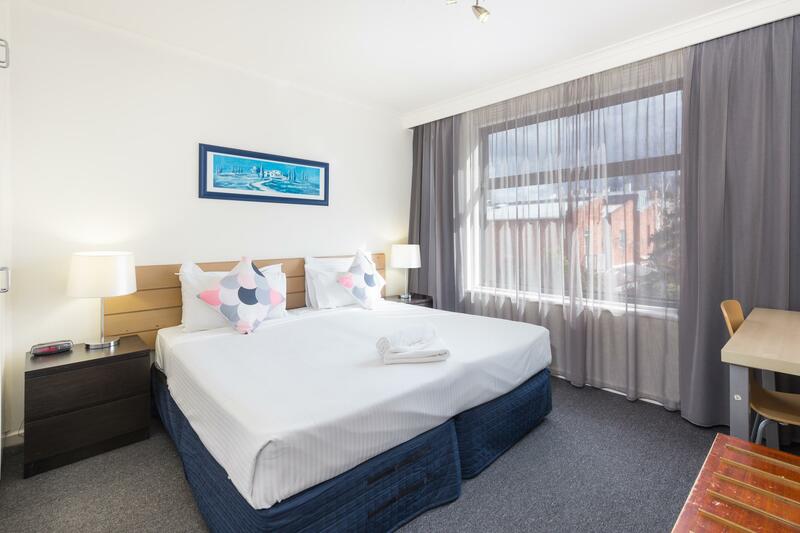 إن City Edge Hotel East Melbourne هو خيار ذكي بالنسبة للمسافرين، فهو يوفر إقامة هادئة ومناسبة للاسترخاء. The room we stayed at was NOTHING like the photos uploaded. We travelled with a baby and the room we were given was in a building 400m from where we checked in. Top floor, NO lift so we had to carry the pram up and down the stairs. Carpet was filthy. The air conditioning was broken (and this was during the 45C day in Melbourne). There was a portable air conditioning unit in the room which meant we couldn’t close the windows cos the exhaust tube needed to hang out. Would NOT recommend this to anyone. Very strategic and easily accessible. 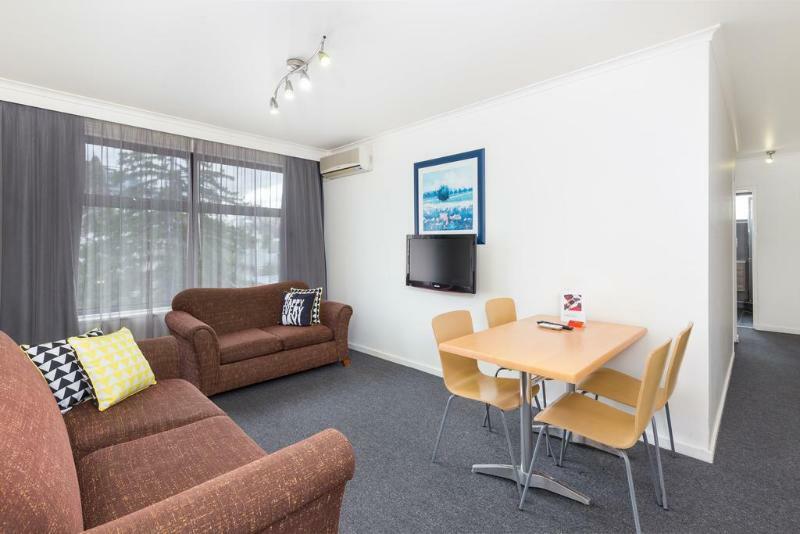 This property has been semi-renovated and does not live up to the standard expected. Heavily scratched/marked and damaged walls, carpet heavily dated and furniture dated. It looks like they were half way through renovating. New carpet and a paint job are required. Disappointed in the stay. It’s a bit dark but clean enough, good staff, great location. Bathroom as new and kitchen well equipped. Our apartment was nice and quiet. It’s really a one bed converted to two but it worked for us. Room hadn't been cleaned for a long time. Supposed to be non smoking but beds stunk of smoke. Ceilings dirty. Bin in kitchen stynk. Blinds had layers of old dust. Window sills dirty beyond belief. Cupbords smrlly and had not been cleaned. Shower was dripping constantly and shower head not staying up on holder. Room supposed to be for 4 but not 4 of each of glasses etc. Overall a very disappointing stay due to smell and dirt. Tram stop less then 100 meters away. Great central location. Free car parking on site. 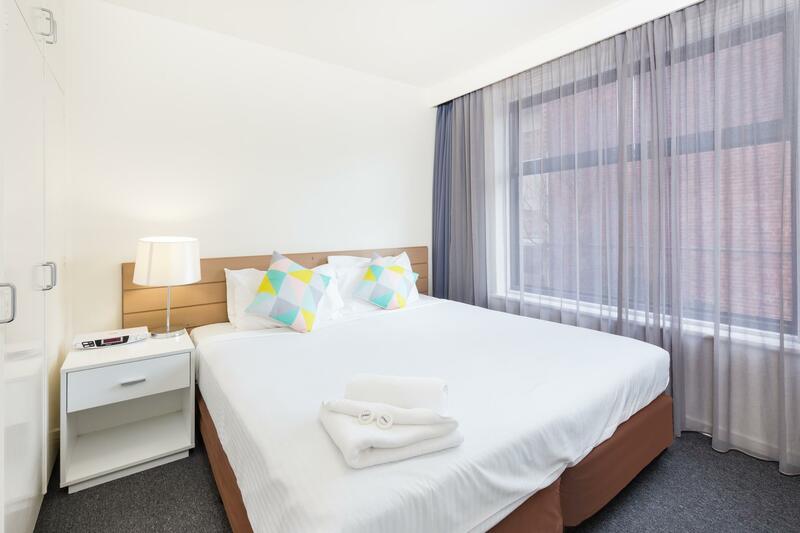 Clean rooms that are spacious. 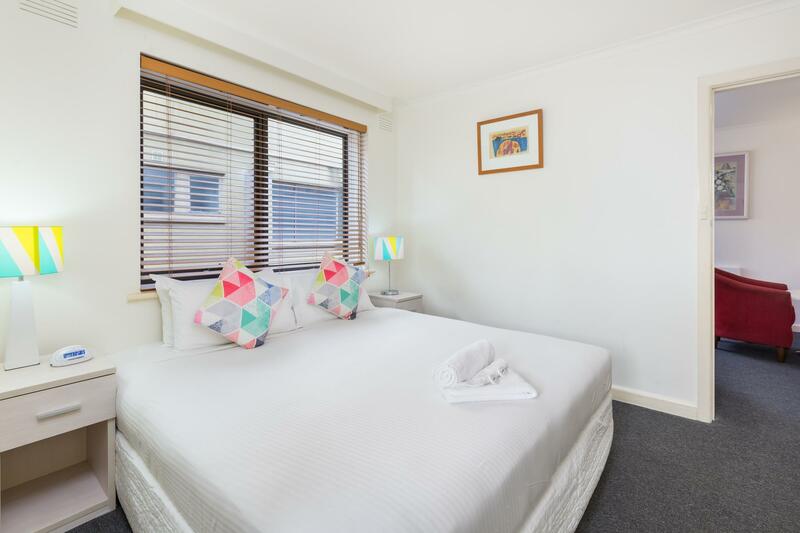 Great location, close to Epworth Hospital & a $10 Uber ride into Swanston St. 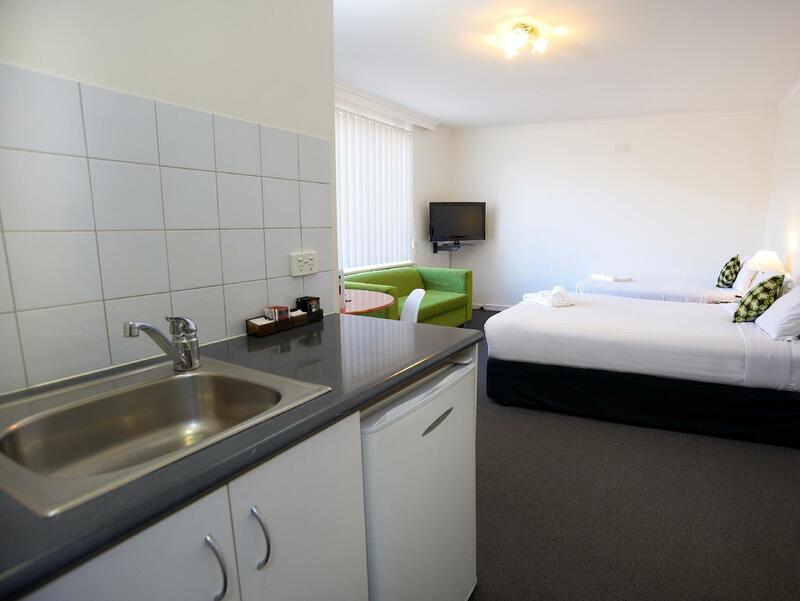 Apartment is large & clean, has all amenities to feel comfortable. There was a blood stain on the sheet of the main bed. The toilet ran on and off, and the shower was in front of a window on the first floor. Basic room with dated fittings and beds. No extraction fan in bathroom, shower head very low and the rooms are not soundproof. Limited and small parking spaces - first in best dressed. 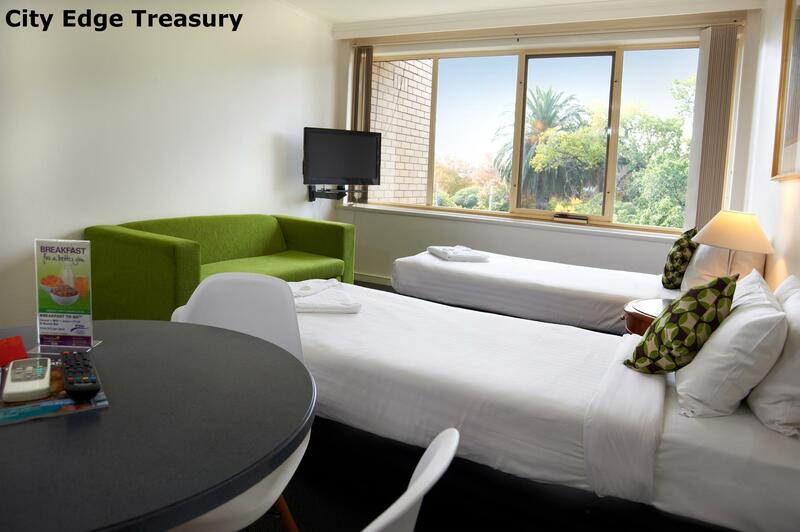 Location was excellent, walking distance to CBD. i went to football game. which hotel location was great. the room was good. but car parking was too narrow for 4×4 ute. i heard a lady scream n yell at 3am in the morning till probably 7am. i couldn't sleep at all. it was bad experience. Heating is in bedroom so it was stifling hot while all other rooms freezing. Column heater provided in second bedroom but it made weird noises and didn't trust leaving it on. Extension cord over-heated. No spare blankets. Lounge suite is old sofa bed so sunk in middle when sat on it - very uncomfortable. Good location, clean and new kitchen and bathroom. (But shower drain was blocked). The stay was alright. Only 1 room has an AC, so the other room was chilly. There is free parking on site (first come first serve), but there were 3-4 empty spots each night we were there, so shouldnt be an issue. Was confused as the check in location is not necessarily the building you will be staying in. So check with the hotel. We unloaded everything and then they directed us to another building. So that was inconvenient, a notice from the hotel wouldve been nice. We were travelling with a handicapped family member and there was no lift/elevator available unlike the picture of the place. So she had to work her way up the stairs, luckily only the first floor. There was paid laundry machines at the bottom of the building. Do not like as pesonal requested. 1 group 10 people 2 room 2 different building 400m distance, 2nd and 3rd floor (request: ground floor, same building both room). So disapointed about special request (was confirmed). If we could give zero stars or minus we would. The place was FILTHY, urine on toilet seat, Smokey smell, stains on walls and doors, black bathtub and hairs in the drain. dirty stained blanket and no duvet. dirty feel about the whole place. We had to clean and wipe all surfaces and took pictures of the bath and sink and the hairs. The wipes were black with dirt. I showed manager and said o should be paid the cleaning fee, arriving on holidays to have to clean is a joke. They refunded 50 back to me for the invonvienece and apologised about the pictures I showed them. The housekeepers came in and moved all of our personal stuff about and put them in different spots which was very annoying and shouldn't be allowed to touch or move guest items. they also took a pink bag which contained toiletries and medicine. We reported it but no trace of pink bag that just disappeared into thin air one day wjole we both at work. The doors are also paper thin, very noisy at night and early morning. Had contact with several receptionists one of the being extremely rude and snappy. Horrible stay, wouldn't recommend.